East Coast meets West Coast—CustomerGauge is taking the groundbreaking Monetize! Net Promoter conference to Silicon Valley, California. 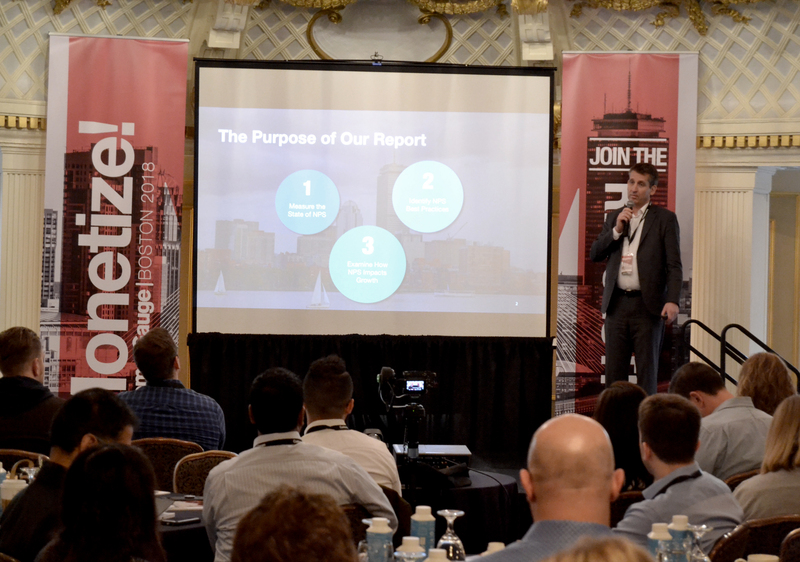 July 23rd, Boston, MA—Following the success of Monetize! Boston, leading Net Promoter System® SaaS provider, CustomerGauge, has announced that they are shipping the conference out west this September—to the heart of Silicon Valley. Slated for September 14th, the one-day event promises some of Monetize! Boston's most recognizable speakers, along with a slew of new faces. The conference will take place in Mountain View, CA—the backyard of some of the world’s most successful companies—at the iconic Computer History Museum, the perfect backdrop for innovators in the customer experience space. Monetize! will bring together west coast CustomerGauge clients and Fortune 1000 leaders for a packed agenda, including talks on the dangers of churn nation, highlights from the 2018 NPS & CX Benchmarks Report, a roster of experts in the technology space, and so much more. Speakers and agendas will continue to be updated over the coming weeks. If you’d like more information on the event, visit the main event landing page, or reserve your ticket now.